At Salt Lake City Arcade & Gaming Rentals we can provide realistic and high quality putting greens for any type of event. 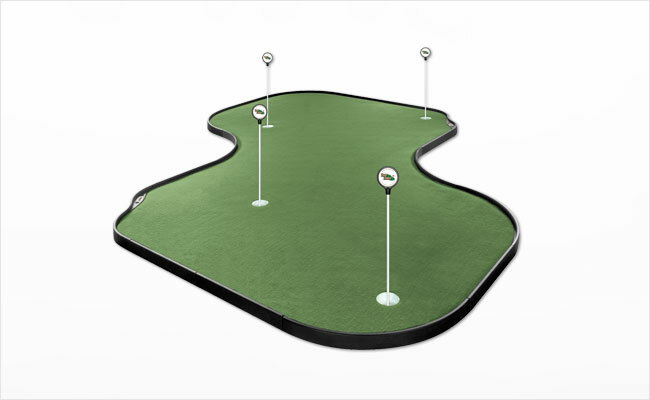 Whether you’re hosting a birthday party for a friend, or putting together a sales booth for a convention, our putting greens are a great way to grab peoples’ attention. Call or email us today for a free quote!